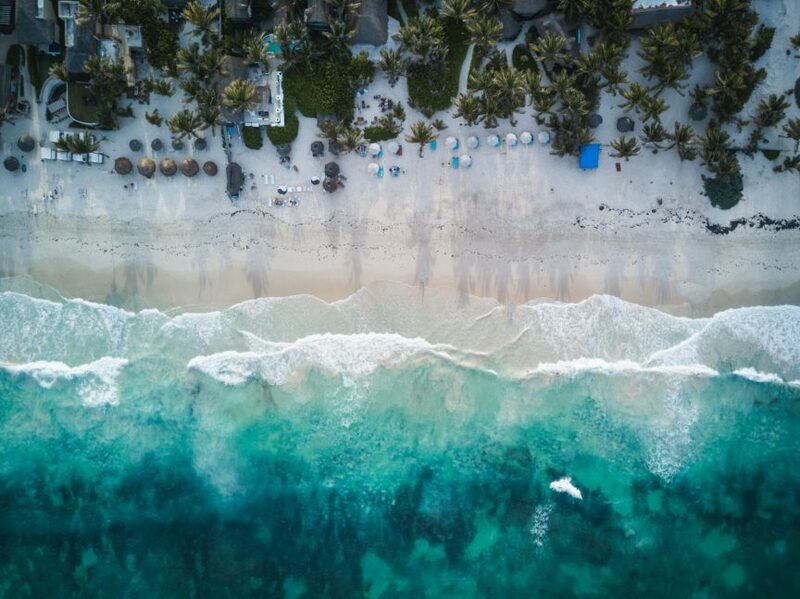 Grupo Posadas, the Mexico-based hotel company has announced plans for two luxury hotels in Tulum. The Live Aqua Beach Resort Tulkal and Fiesta Americana All Inclusive Tulkal are both scheduled to open 2021. The Live Aqua Beach Resort Tulkal hotel will be a luxury resort for those looking to dive into the region’s art and design scene while the Fiesta Americana All Inclusive will be part of the five-star hotel chain, focusing on Mexican hospitality and warmth. Posadas currently has 12 hotels in Quintana Roo destinations. The two new Tulum hotels will be an investment of more than $100 million.